Sarah Hall, one of our My VA Business members, talks to us about how it’s going since she took the plunge and bought a business in a box. Thank you for sharing your experience with us Sarah! Is my VA SuperCoach Programme for you? Going it alone vs. getting support – we answer the top 10 burning questions. 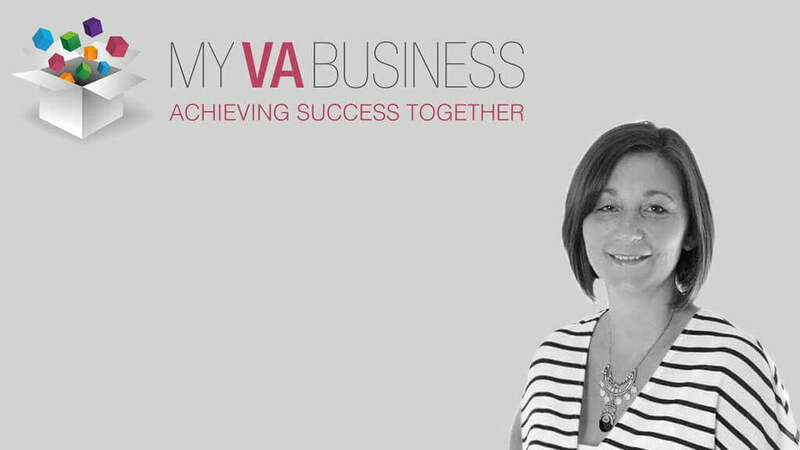 Our MY VA Business member Margo, shares how she came to set up her own business with our help. Stop working right now! It’s time to take a break.